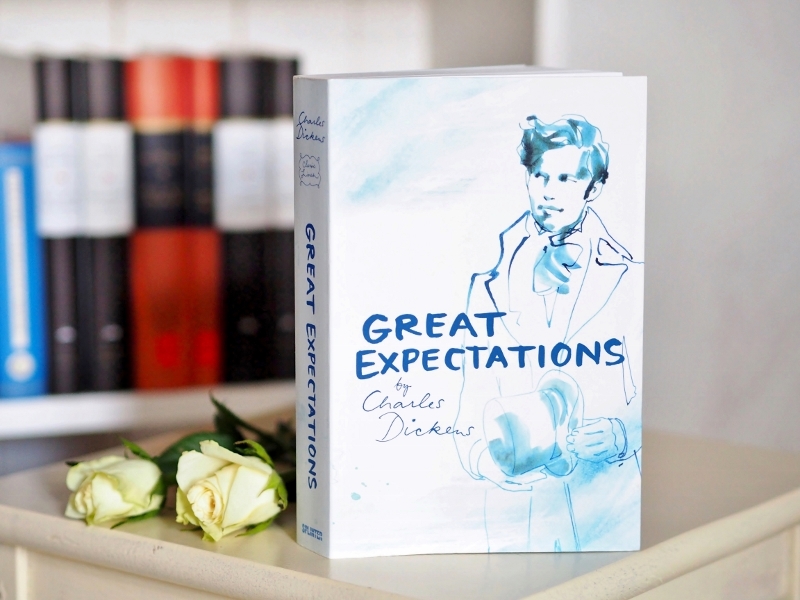 Great Expectations was the third book I've read by Charles Dickens (the previous ones being A Christmas Carol and Oliver Twist), so I believe that I have been acquinted with his work quite properly, although I have yet to cope with some of his largest tomes. As you may know, I am a huge fan of A Christmas Carol. It's one of my all time favourite books, for sure. 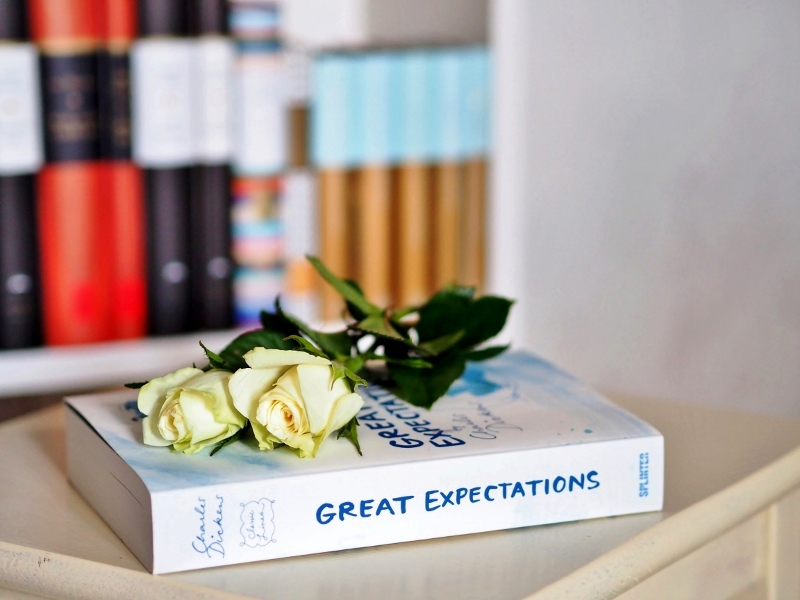 Oliver Twist I also love, but Great Expectations is undoubtedly the best of all. It's quite possibly the most beautifully written book I've ever read, yet it's surprisingly easy to read and understand. Charles Dickens is such an quotable author. His sentences are in my opinion ones of the finest and most truthful in whole literature. I admire his work utterly. And Great Expectations is the one book of his I've connected with the most. I honestly found myself between the pages of this book. And I related to Pip entirely. I mean, he is certainly quite difficult character to like, since he does so many mistakes that lead him to all sorts of unfortunate affairs. But I am able to understand his wishes and dreams, for I've had them too. He just feels real to me, and the whole book seems like his most sincere confession. And it's not a reader's business to judge, only listen. "So throughout life, our worst weaknesses and meannesses are usually committed for the sake of the people whom we most despise."